Adding to its expansive lineup of audio hardware products, HARMAN has today launched its highly portable and fully waterproof Bluetooth speaker JBL GO 2 in India. It has been priced at ₹2,999 and will be available via various retails chains, including over 350 Samsung stores across the country. The first-gen JBL GO was a hugely popular Bluetooth speaker and was available in a variety of colours which made it an attractive option for young users. This Go 2 builds on the wildly popular first-gen model, and is quite tiny indeed. It has a more compact build than its predecessor and a rich ‘high-quality’ audio experience, according to JBL. But, it keeps the same blocky design with curved edges. 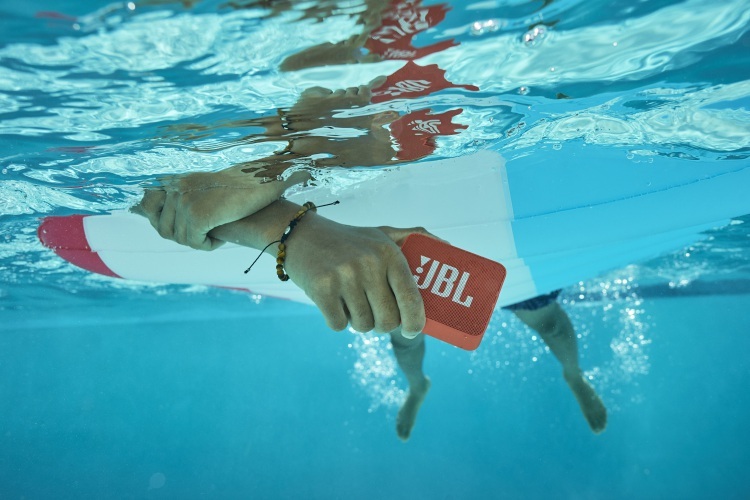 The highlight of the JBL GO 2 speaker is that it’s now 1PX7 waterproof and safe to carry to the beach or even pool parties. The speaker should work even if you dunk it into the water, by chance. 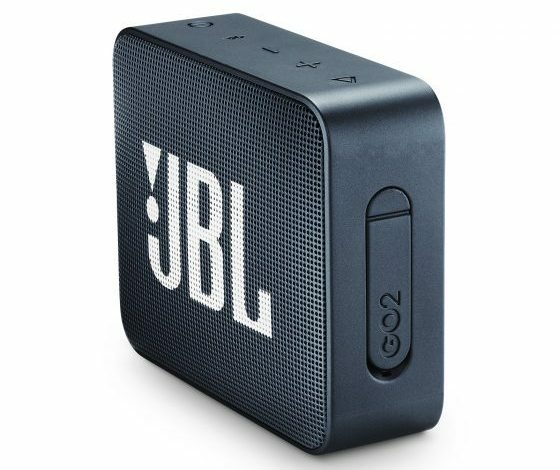 While JBL GO 2 is a Bluetooth speaker primarily, you can even switch to a wired connection thanks to the 3.5mm jack. The built-in rechargeable 730mAh Li-ion battery, as JBL boasts on its website, can provide you up to 5 hours of playback. 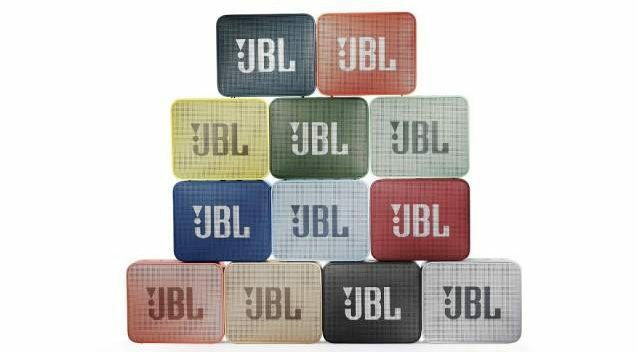 If you’re interested in picking up the JBL GO 2 Bluetooth speaker, it will be available in 12 eye-popping color options so you do have a ton of options to choose from. Would you be upgrading to the JBL GO 2? Let us know in the comments below.